WellthisiswhatIthink says: This is a brutally frank and important commentary from a Jewish Zionist on everything that is wrong – and morally wrong – with the current Israeli government’s position on the Palestinian question. It deserves to be read by anyone – anyone – who genuinely wants peace in the Middle East. 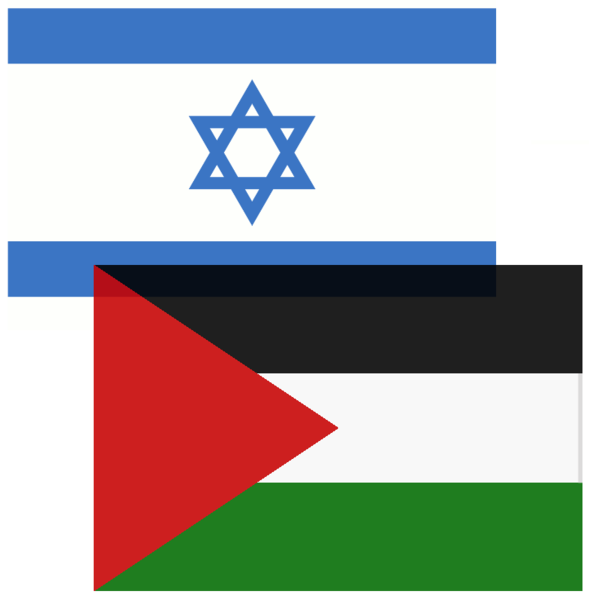 Last week, Daniel Gordis ran an opinion piece in the Jerusalem Post entitled “We Gave Peace a Chance,” consisting largely of a lengthy and pretty accurate list of the many and various ways in which Palestinians have been a disappointment to Israelis. I cannot and will not argue that the Palestinian leadership has been a paragon of virtue, either in leading its own people or in dealing with mine, nor will I argue that the Palestinian people have taken many steps to reassure my people that they don’t actively despise us. It’s my impression, based in a quarter of a century of observation, that a lot of Palestinians do, in fact, despise Israel. Where Gordis and I differ, I think, is our starting point for dealing with Palestinians in the first place. It is beyond my comprehension that a people persecuted for so long now become the persecutors, and use the same excuses for their behaviour! I think that is something that bemuses everyone. One would think that a tribe would had experienced the horrors of persecution would be the first people to ensure that their State’s behaviour was exemplary. But I think we also commonly under-estimate both the sense of trauma – understandably – that still permeates Jewish thinking, and also that the Jewish state has been and still is threatened. Having watched the irreconcilable be reconciled, though, in other conflict areas, we need to keep urging both sides to accommodation. And the start of that process is truth. What do you do if you can’t feed the kids? Get your clothes off for men, f*** men you don’t know … you know, usual stuff.